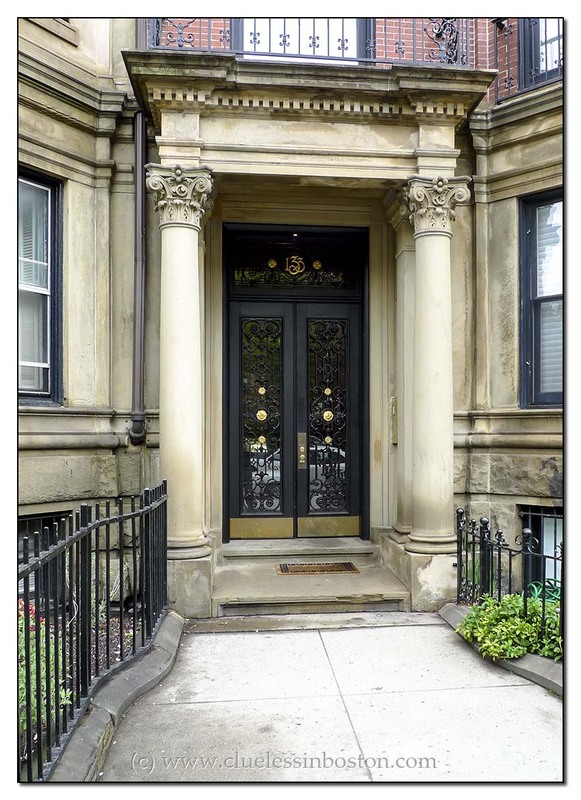 Today's photo is another from my series of Commonwealth Ave. doorways. Would that be our Commonwealth or yours? lovely doorway... those brass kick panels are a nice classic touch! A few days ago I commented that the Public Garden is my favorite place in Boston. My favorite streets are Commonwealth from Mass Ave to Boylston, Beacon up to the capitol, and Louisburg Square. I am always happy to see one of your Commonwealth doors.